The idea of the extraordinary happening in the context of the ordinary is what's fascinating to me. -Chris Van Allsburg One of my favorite authors is Chris Van Allsburg. Some of my favorite read alouds are The Wretched Stone, The Stranger and Jumanji. 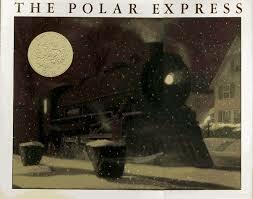 However during this time of year, I love The Polar Express. If you're not familiar with this classic tale, it's about a boy listening for the bells of Santa's sleigh on Christmas Eve. He doesn't quite believe in all the tales. However, instead he hears a train pulling up! It's the Polar Express and it's taking kids to the North Pole to meet Santa! He climbs on. He is taken to the North Pole and is asked what he would like for his gift. He requests a bell from Santa's reindeer and he puts the gift in his pocket. When he gets home, he's crushed to find a hole in his pocket instead of the bell. Under the tree, there is a small box addressed to him. It's the bell! He and his sister can hear it but not his parents. Even when he grows up, he can still hear it because he believes. 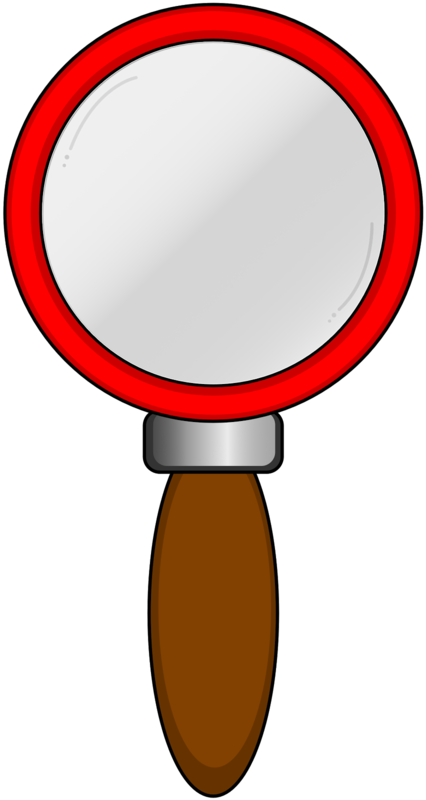 Here is link to Mr. Van Allsburg's home page. You can see all the amazing books he's written. Here is link on Houghton Mifflin with a teacher's guide to help you out.